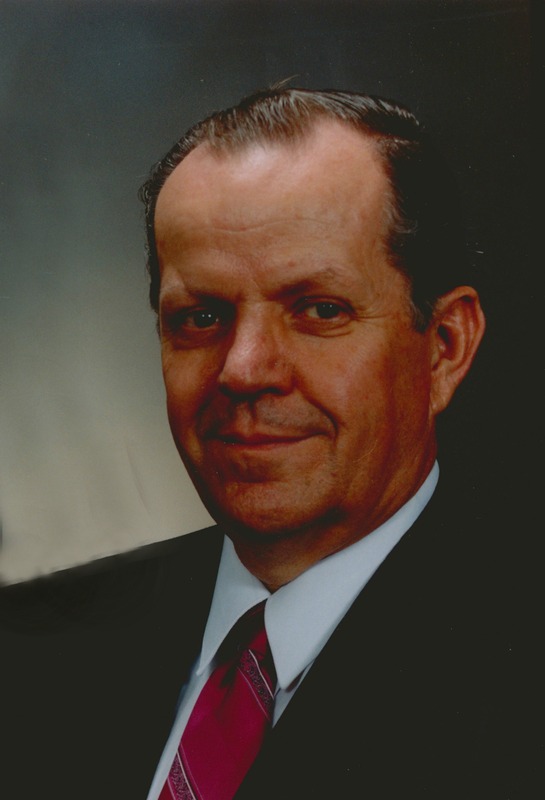 Donald Leroy Daniels, 75, passed away August 20, 2016 in Tucson, Arizona. Funeral services are Friday, August 26, 2016 at 11:00 AM at Bunker’s Garden Chapel, 33 N. Centennial Way, Mesa, Arizona. Interment at City of Mesa Cemetery. Our deepest sympathies go to Suzanne and all the family. It has been a pleasure to have known Leroy all these years. He was a very pleasant man and he will be greatly missed by all. We have so many nice memories of having been in his presence. I’m very sorry for your loss. It’s my hope that you can draw comfort and strength from Jehovah God’s promises in the Bible. In Revelation 21:3,4 and John 5:28,29 He promises there will soon be a time when there will be no more sickness, pain, or death, and we can see the loved ones we have lost again. Please accept my deepest condolences.